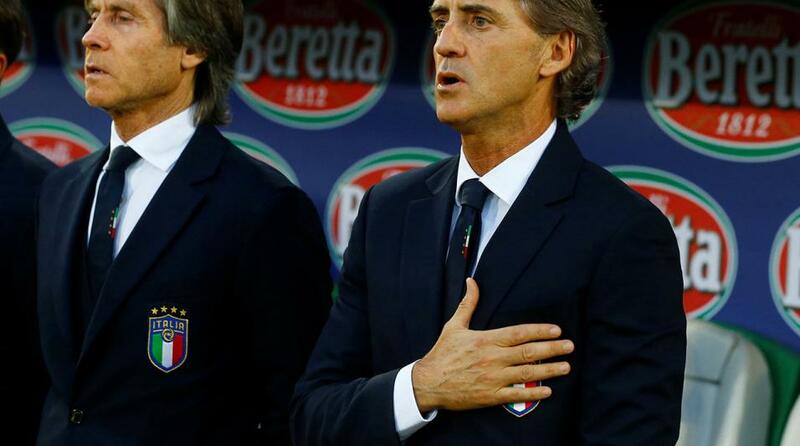 Will Roberto Mancini's Italy boost their goal tally against Liechtenstein? "The Italians won 5-0 when they last faced the minnows in a 2017 World Cup qualification match." Both Armenia and Finland lost their opening games in Group J and will be keen to pick up their first points. Finland look the likelier team to claim a win, but are a little short considering that they have lost their last three games. Ignore the results markets and instead take a chance on the in-form Norwich striker Teemu Pukki finding the net at [3.0] . Pukki has scored 25 goals for the Championship side this season and has also been playing well for Finland, finding the net five times in the eight games he's played in 2018. Bosnia and Greece both won their first Group J matches and have the opportunity to put themselves in a strong position by claiming another victory. It is Bosnia who are the odds-on favourites and rightly so. The hosts have only lost one of their last eleven matches (W6 D4) and that was a narrow away defeat to Spain. Bosnia were very close to keeping a fourth consecutive clean sheet at home against Armenia on Saturday, until conceding in the 93rd minute. They are [2.6] to win to nil. Italy's match with Liechtenstein completes the Group J action and it's a fair assumption that the hosts will claim all three points. They beat Finland 2-0 at home in their opening game and are expected to beat Liechtenstein with ease. The Italians won 5-0 when they last faced the minnows in a 2017 World Cup qualification match. This is a game in which it's difficult to find much value, but the 2.5 available for over 2.5 first-half goals, could prove to be generous. Spain avoided a potential banana skin when they converted a late penalty to beat Norway 2-1 on Saturday. Malta should make for much easier opponents. The Maltese may have beat the Faroes over the weekend, but it was their first win in 16 games. Again, it's difficult to find much value between mismatched opponents. The [1.63] for over 3.5 goals is a small price, but should deliver. Romania's 2-1 defeat away in Sweden halted a ten match unbeaten run (W7 D3). The Faroe Islands look to be the perfect side to bounce back against. Without a win in six (D2 L4), the Faroes are nevertheless rarely beaten by huge margins. Under 2.5 goals is worth a gamble at [1.95]. The Swiss are pretty heavy favourites and that looks a little disrespectful to Denmark. The 2-2 away draw in Kosovo on Thursday saw Denmark extend their unbeaten run to six games (W3 D3) and they have only lost one of their last 26 matches. As well as being difficult to beat, the Danes have had two extra days to prepare for this fixture than Switzerland, who beat Georgia on Saturday. This should be a competitive game and both teams to score is a decent bet at [2.1].